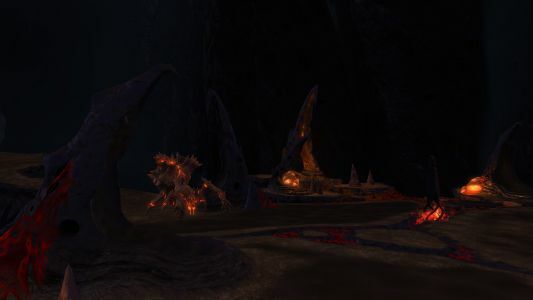 Welcome to Tartartic Depths. 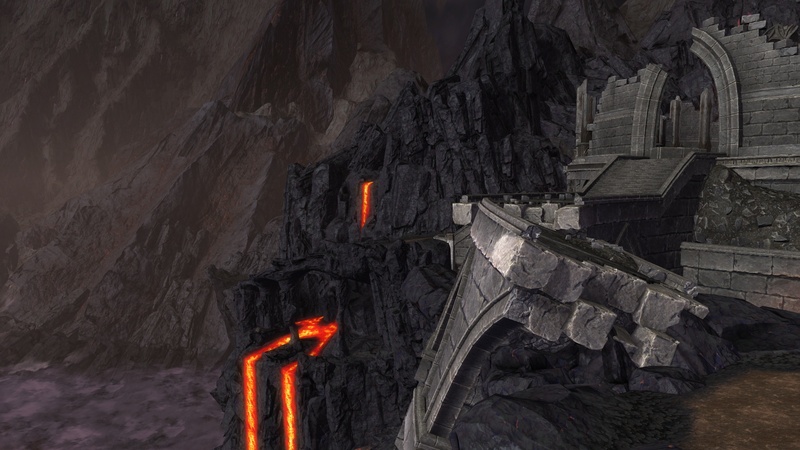 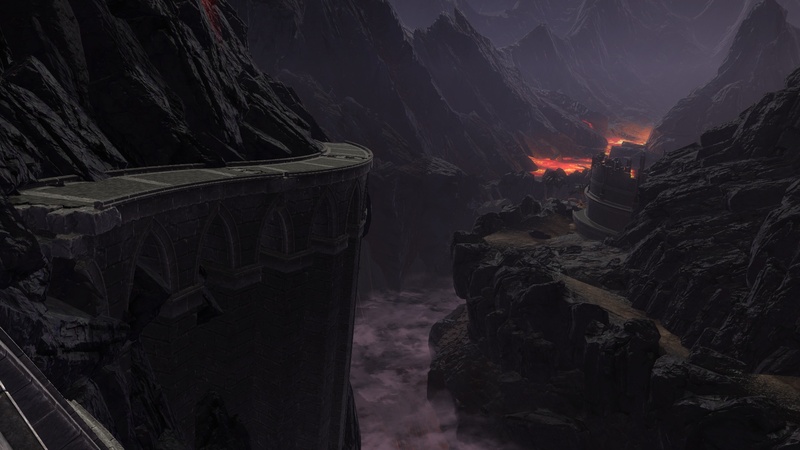 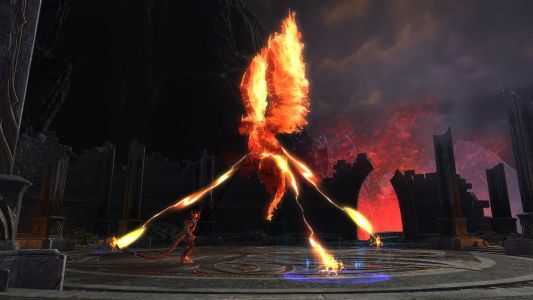 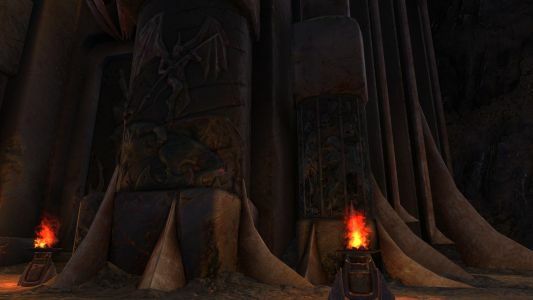 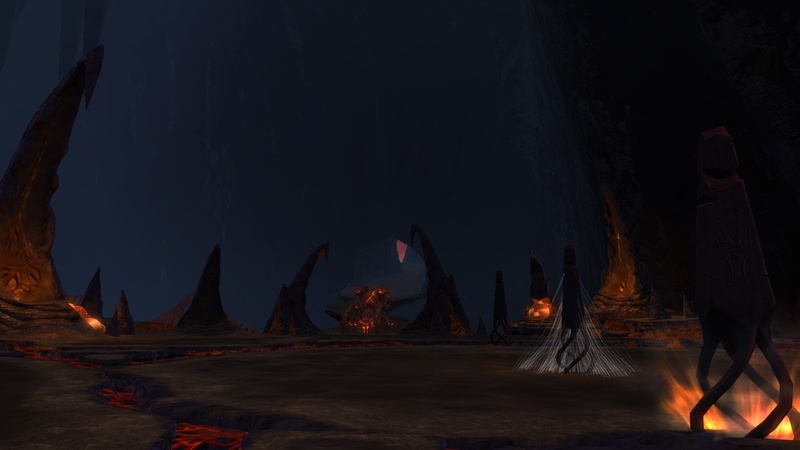 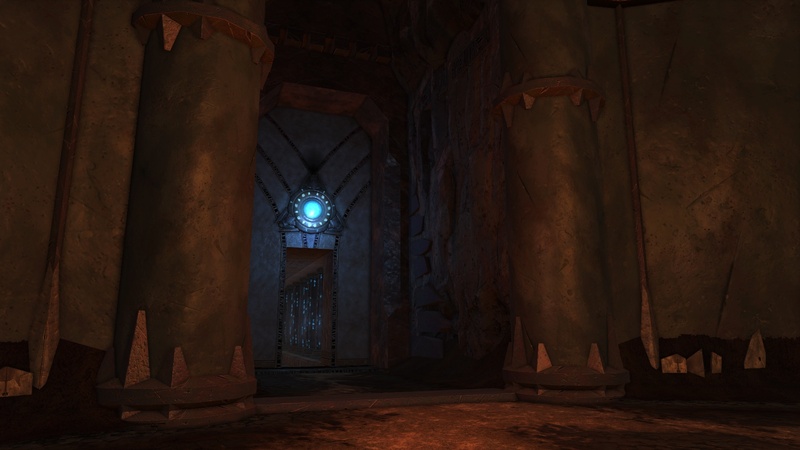 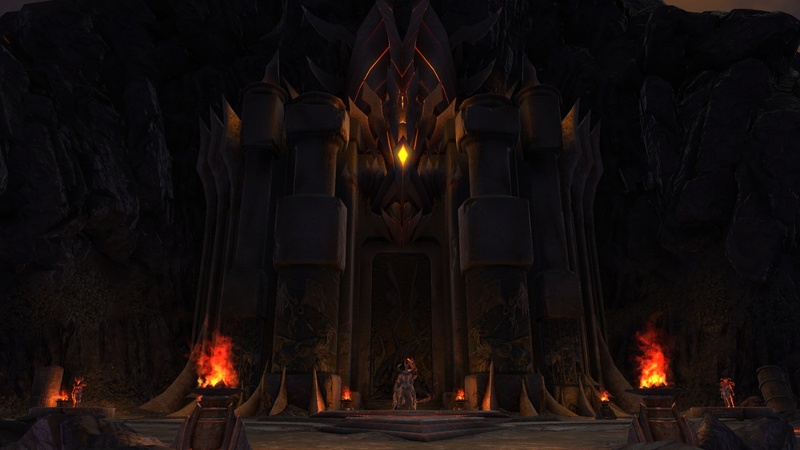 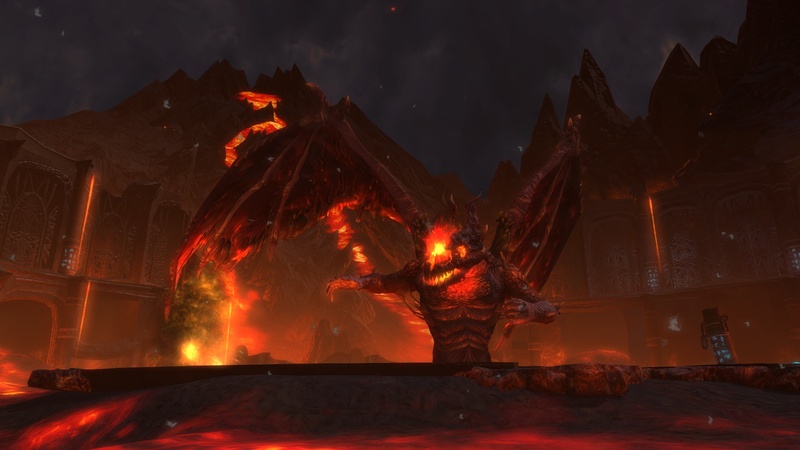 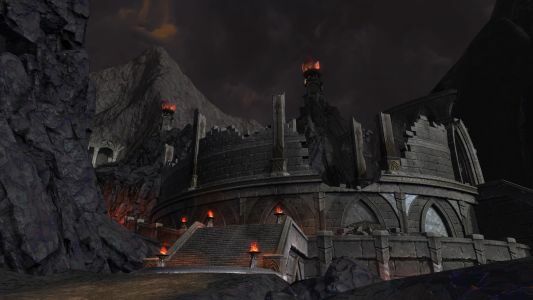 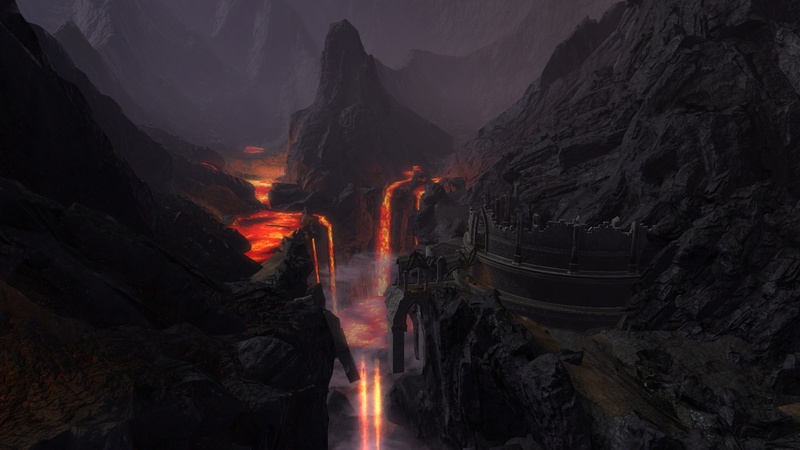 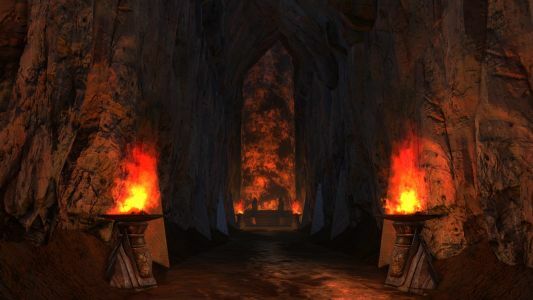 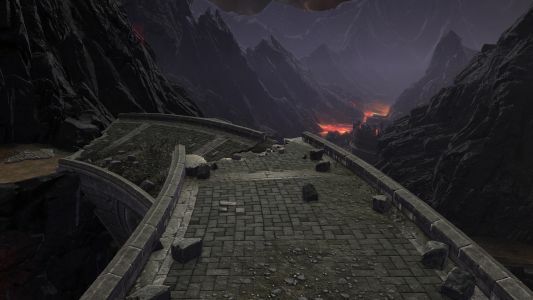 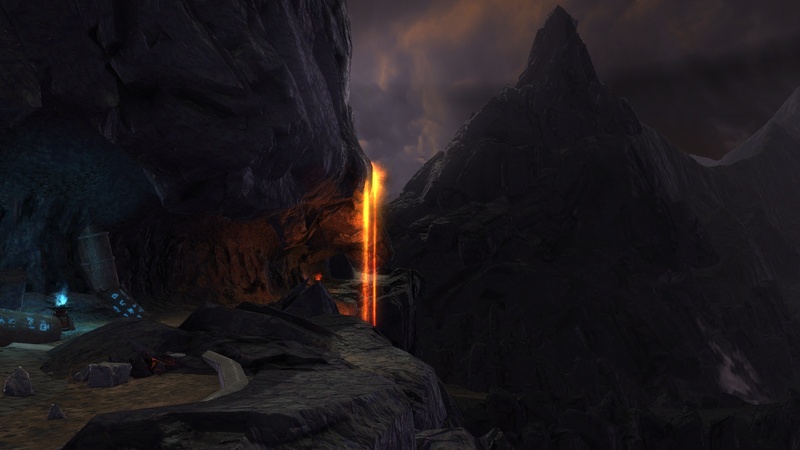 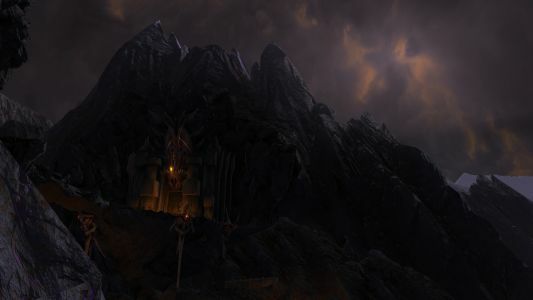 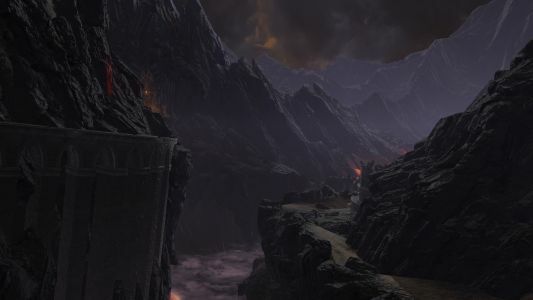 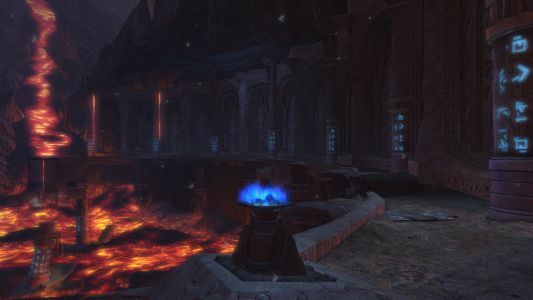 This fiery prison was created by the devils to imprison the Red Flight – to ensure that no dragon would ever hold sway over them again, as Maelforge once did. 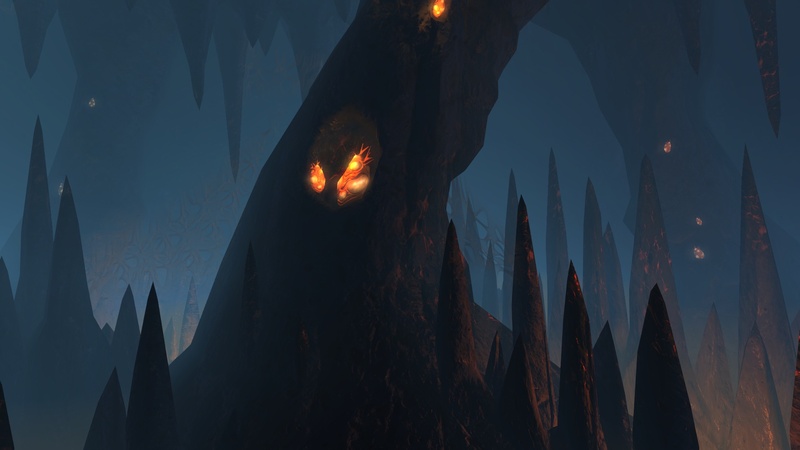 Rituals conducted within the Tartaric Depths have created Malannon, an avatar of the Tenebrean god, The Enigma.